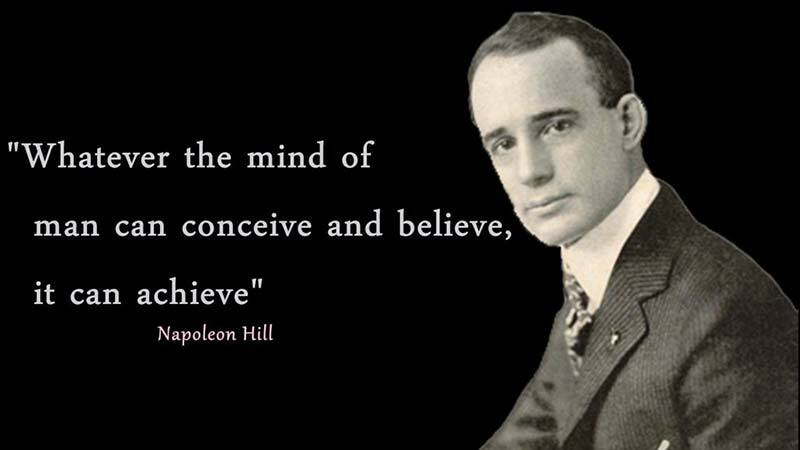 Napoleon Hill, Author of Law Of Attraction Classic "Think and Grow Rich." Napoleon Hill was an American author (1883-1970) who played a major role in today’s surge of demand in law of attraction and personal development material. He also served as a presidential advisor to both Franklin D. Roosevelt and Woodrow Wilson. His most famous book “Think and Grow Rich” was published in 1937, sold over 20 million copies at the time of his death in 1970, and is one of the best-selling books of all time selling over 70 million copies by 2011. The book is founded on an earlier work of Napoleon Hill’s “The Law Of Success” which saw him undertake a 20-year study of America’s wealthiest and most successful people at the bidding of Andrew Carnegie who was generally considered to be one of the if not the wealthiest person in the world at the time. Carnegie believed that the formula for success was a simple process that anyone could duplicate and the study’s aim was to find the common success principles that these people shared and formulate them into a how-to guide for the common man. 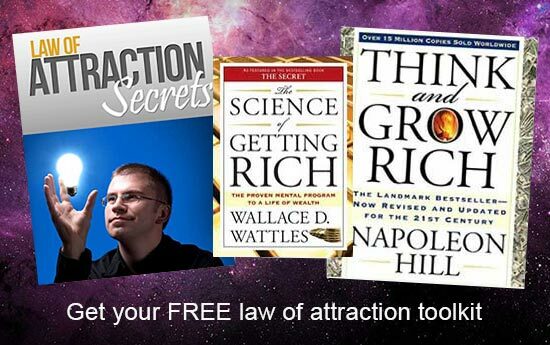 Napoleon Hill’s book is credited by many of today’s success teachers and law of attraction coaches as being one of their first introductions to the concepts of using the power of the mind to see and then follow the dreams of the lives they wanted to live. 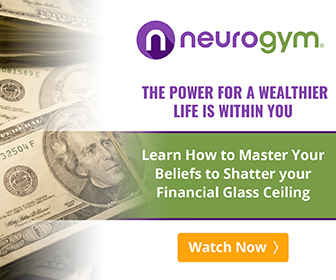 Below is the original full-length video edition of Napoleon Hill reading Think and Grow Rich published in 1937. Here is the opening of Think and Grow Rich. TRULY, “thoughts are things,” and powerful things at that, when they are mixed with definiteness of purpose, persistence, and a BURNING DESIRE for their translation into riches, or other material objects. A little more than thirty years ago, Edwin C. Barnes discovered how true it is that men really do THINK AND GROW RICH. His discovery did not come about at one sitting. It came little by little, beginning with a BURNING DESIRE to become a business associate of the great Edison. One of the chief characteristics of Barnes’ Desire was that it was definite. He wanted to work with Edison, not for him. 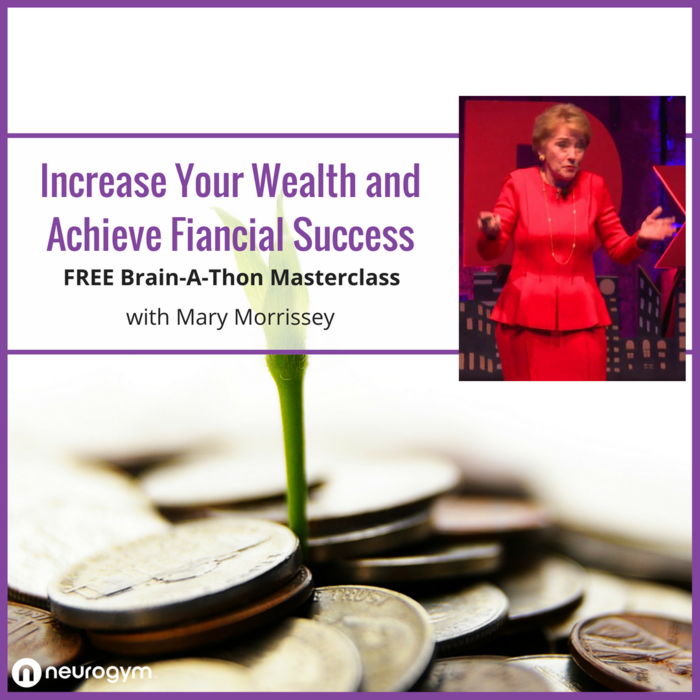 Observe, carefully, the description of how he went about translating his DESIRE into reality, and you will have a better understanding of the thirteen principles which lead to riches. When this DESIRE, or impulse of thought, first flashed into his mind he was in no position to act upon it. Two difficulties stood in his way. He did not know Mr. Edison, and he did not have enough money to pay his railroad fare to Orange, New Jersey. These difficulties were sufficient to have discouraged the majority of men from making any attempt to carry out the desire. But his was no ordinary desire! He was so determined to find a way to carry out his desire that he finally decided to travel by “blind baggage,” rather than be defeated. (To the uninitiated, this means that he went to East Orange on a freight train). He presented himself at Mr. Edison’s laboratory, and announced he had come to go into business with the inventor. In speaking of the first meeting between Barnes and Edison, years later, Mr. Edison said, “He stood there before me, looking like an ordinary tramp, but there was something in the expression of his face which conveyed the impression that he was determined to get what he had come after. Just what young Barnes said to Mr. Edison on that occasion was far less important than that which he thought. Edison, himself, said so! It could not have been the young man’s appearance which got him his start in the Edison office, for that was definitely against him. It was what he THOUGHT that counted. If the significance of this statement could be conveyed to every person who reads it, there would be no need for the remainder of this book. Barnes did not get his partnership with Edison on his first interview. He did get a chance to work in the Edison offices, at a very nominal wage, doing work that was unimportant to Edison, but most important to Barnes, because it gave him an opportunity to display his “merchandise” where his intended “partner” could see it. Months went by. Apparently nothing happened to bring the coveted goal which Barnes had set up in his mind as his DEFINITE MAJOR PURPOSE. But something important was happening in Barnes’ mind. He was constantly intensifying his DESIRE to become the business associate of Edison. Barnes was ready for a business association with Edison, moreover, he was DETERMINED TO REMAIN READY UNTIL HE GOT THAT WHICH HE WAS SEEKING. He did not say to himself, “Ah well, what’s the use? I guess I’ll change my mind and try for a salesman’s job.” But, he did say, “I came here to go into business with Edison, and I’ll accomplish this end if it takes the remainder of my life.” He meant it! What a different story men would have to tell if only they would adopt a DEFINITE PURPOSE, and stand by that purpose until it had time to become an all-consuming obsession! Maybe young Barnes did not know it at the time, but his bulldog determination, his persistence in standing back of a single DESIRE, was destined to mow down all opposition, and bring him the opportunity he was seeking. When the opportunity came, it appeared in a different form, and from a different direction than Barnes had expected. That is one of the tricks of opportunity. It has a sly habit of slipping in by the back door, and often it comes disguised in the form of misfortune, or temporary defeat. Perhaps this is why so many fail to recognize opportunity. Mr. Edison had just perfected a new office device, known at that time, as the Edison Dictating Machine (now the Ediphone). His salesmen were not enthusiastic over the machine. They did not believe it could be sold without great effort. Barnes saw his opportunity. It had crawled in quietly, hidden in a queer looking machine which interested no one but Barnes and the inventor. How much actual cash that original DESIRE of Barnes’ has been worth to him, I have no way of knowing. Perhaps it has brought him two or three million dollars, but the amount, whatever it is, becomes insignificant when compared with the greater asset he acquired in the form of definite knowledge that an intangible impulse of thought can be transmuted into its physical counterpart by the application of known principles. Barnes literally thought himself into a partnership with the great Edison! He thought himself into a fortune. He had nothing to start with, except the capacity to KNOW WHAT HE WANTED, AND THE DETERMINATION TO STAND BY THAT DESIRE UNTIL HE REALIZED IT. You can check out the Napoleon Hill Foundation here.